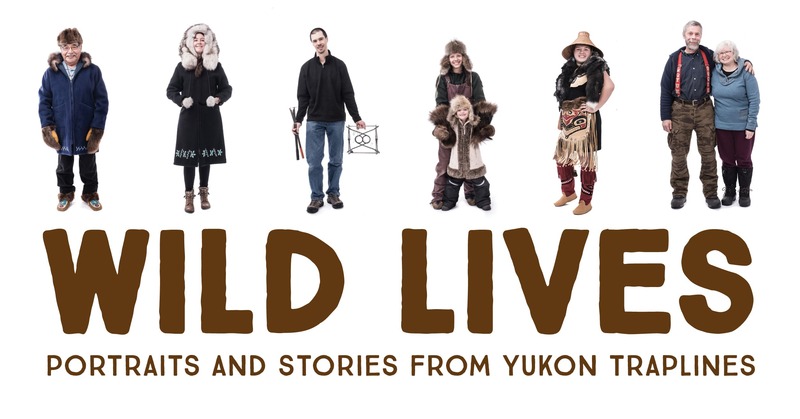 The Kwanlin Dün Cultural Centre and I’m Fur Real are pleased to present Wild Lives: Portraits and Stories from Yukon Traplines. From lifelong trappers who grew up on the land to the rookie apprentice testing her mettle in her first season, this exhibit explores the lives and experiences of people who work with, use, and wear Yukon’s wild fur. It pairs amazing life-sized and environmental portraits by Archbould Photography with written and audio stories collected from interviews by Leighann Chalykoff. Join us for the opening reception on Thursday, March 8 from 5:00 to 7:00 p.m. at the Kwanlin Dün Cultural Centre. Refreshments will be served and everyone is welcome to attend.